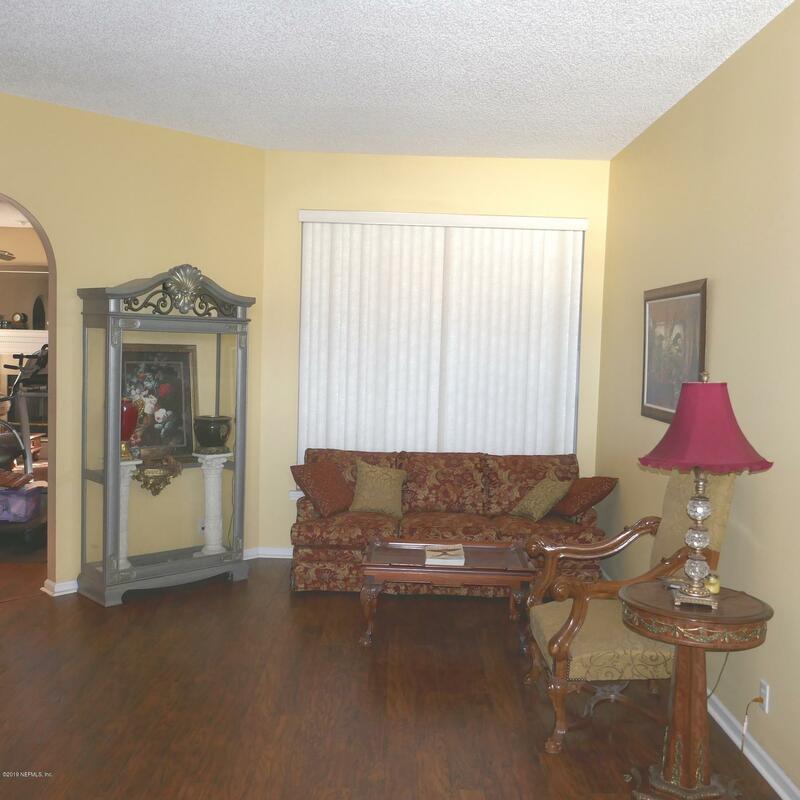 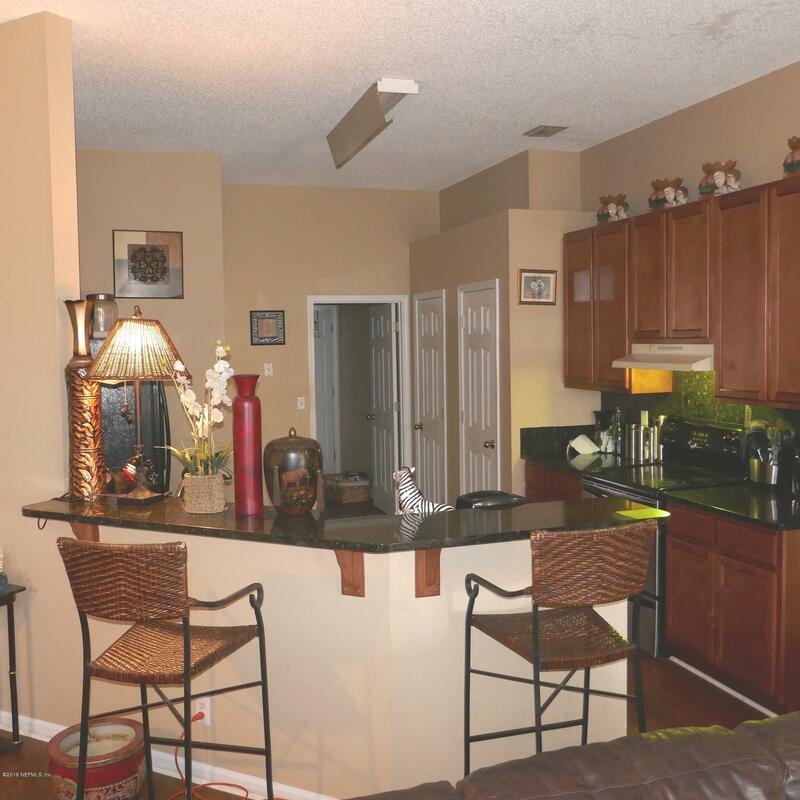 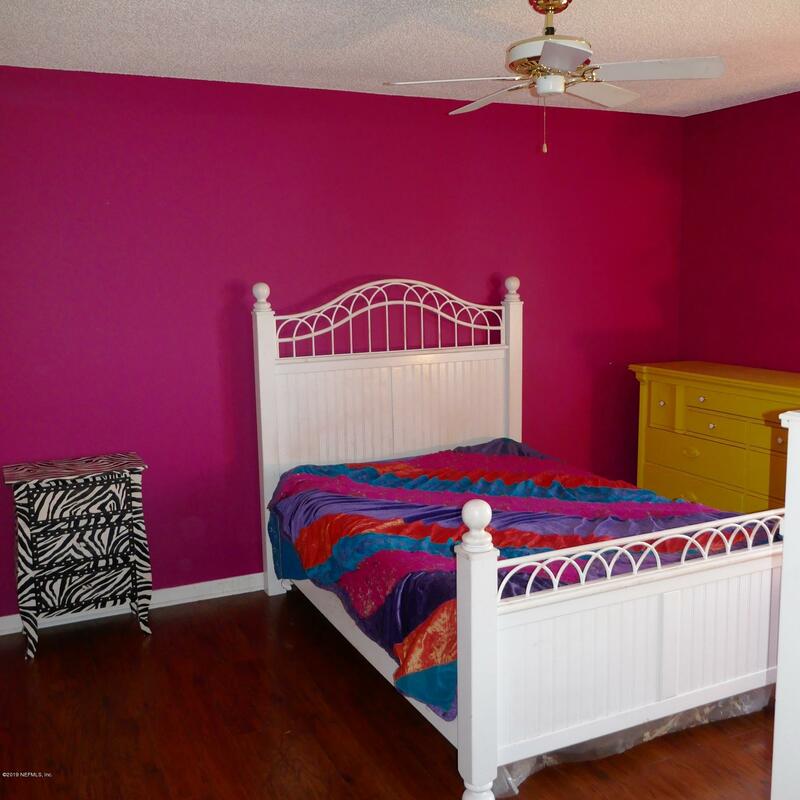 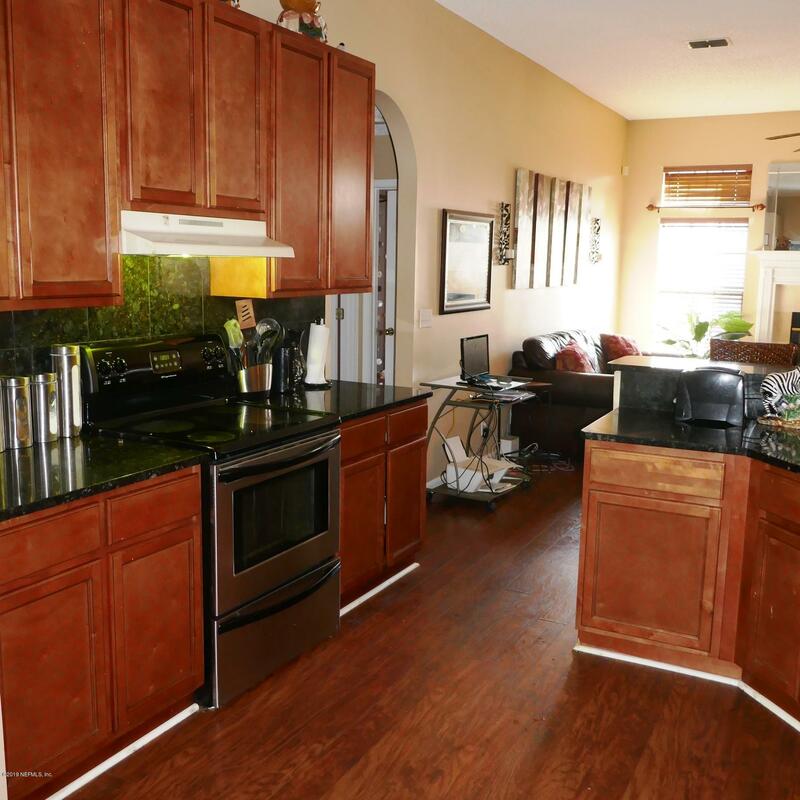 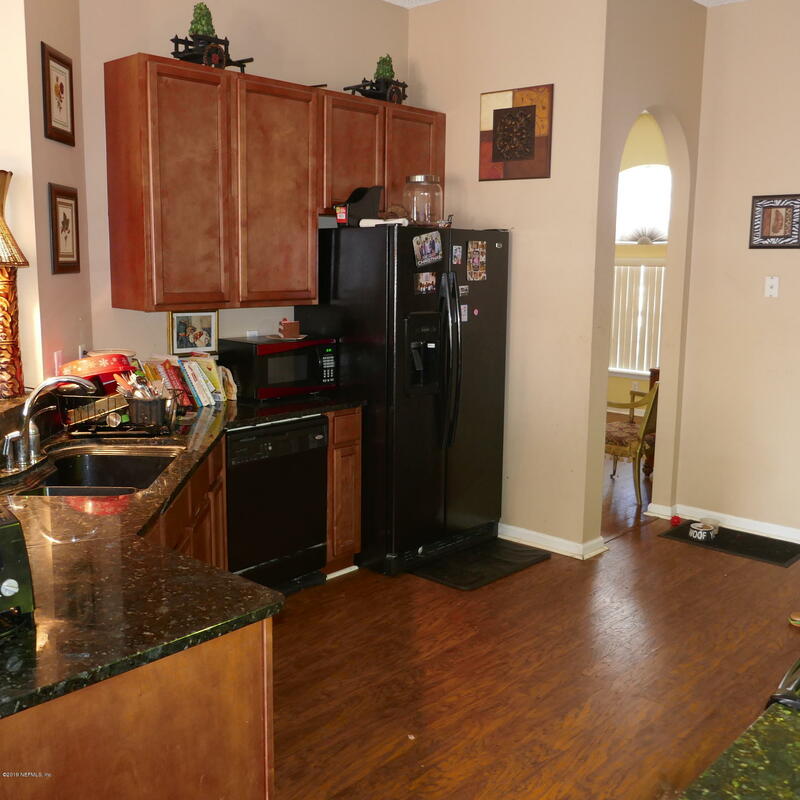 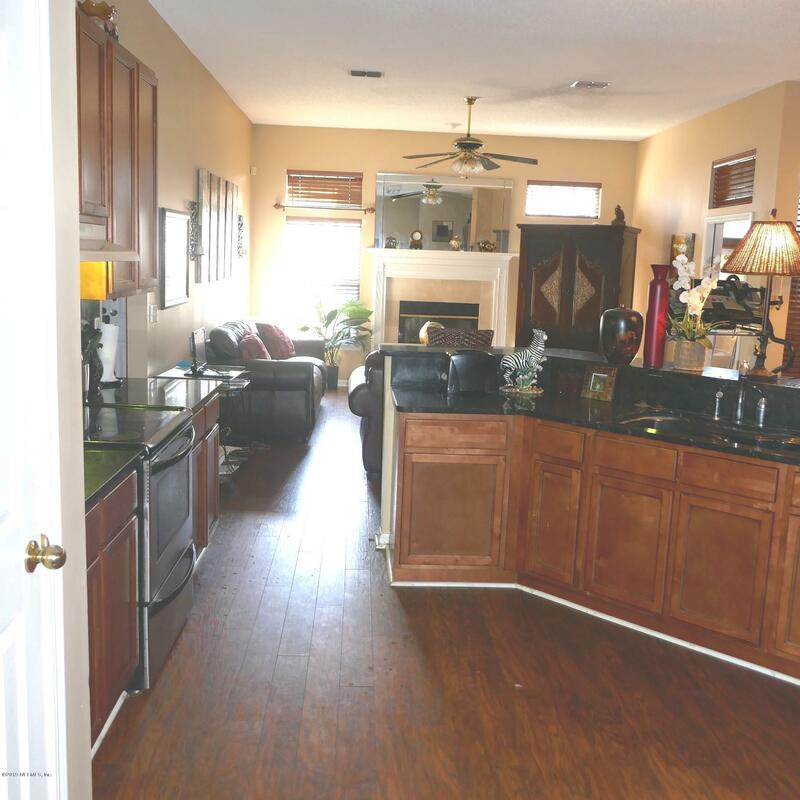 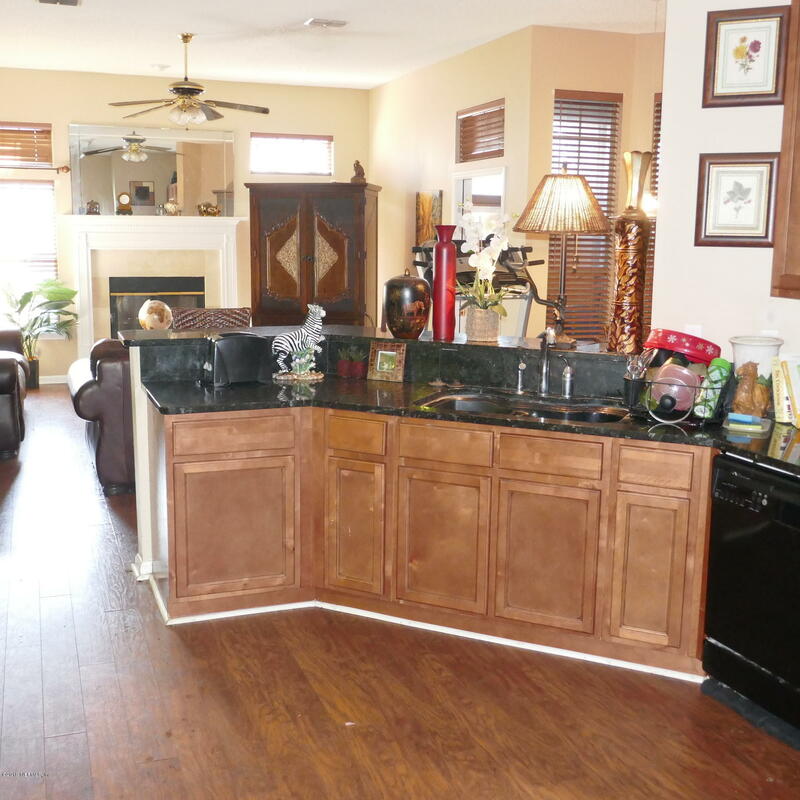 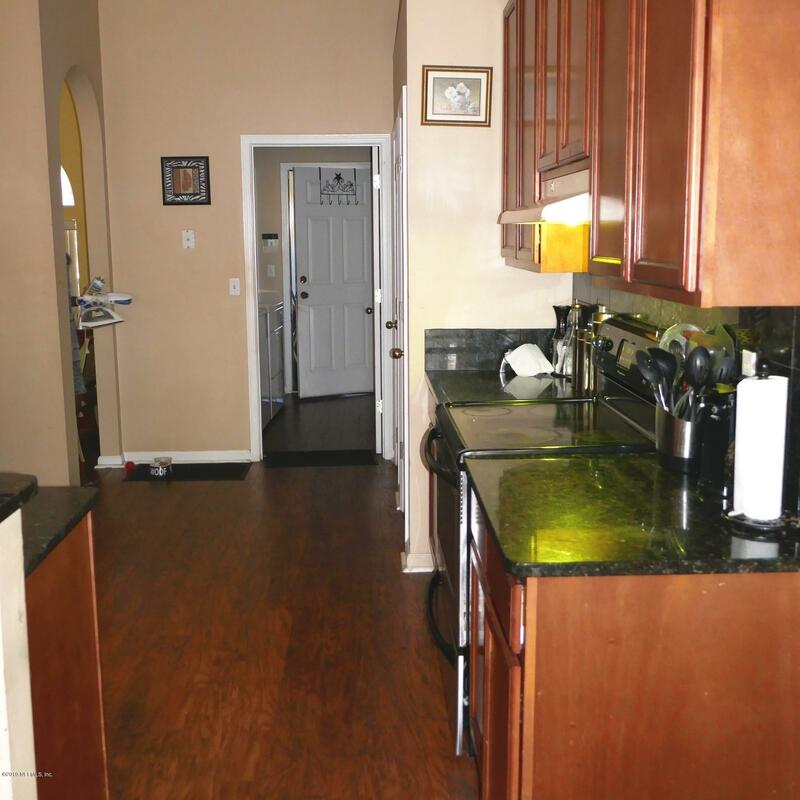 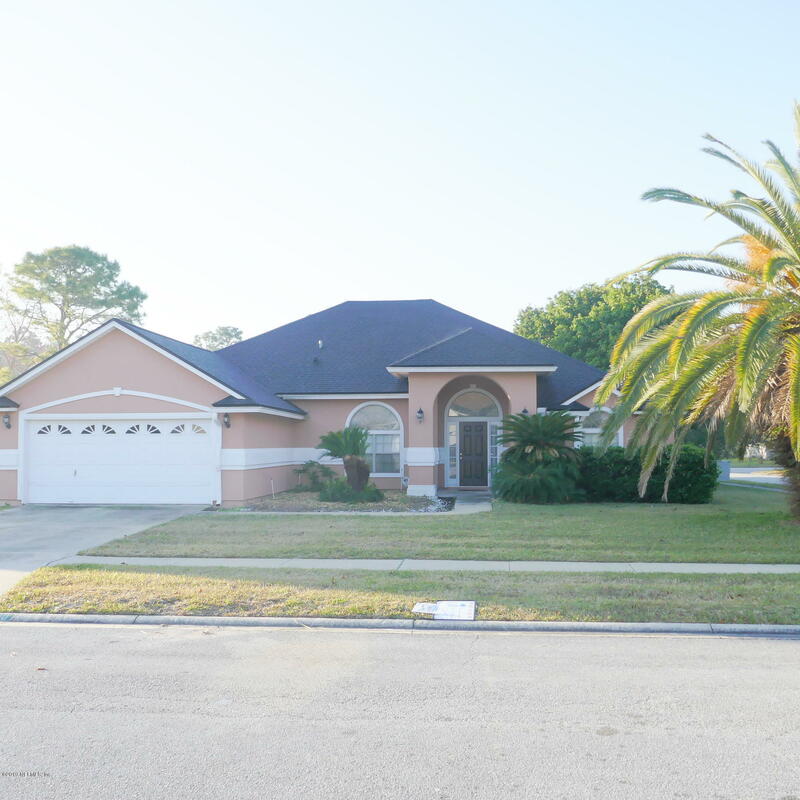 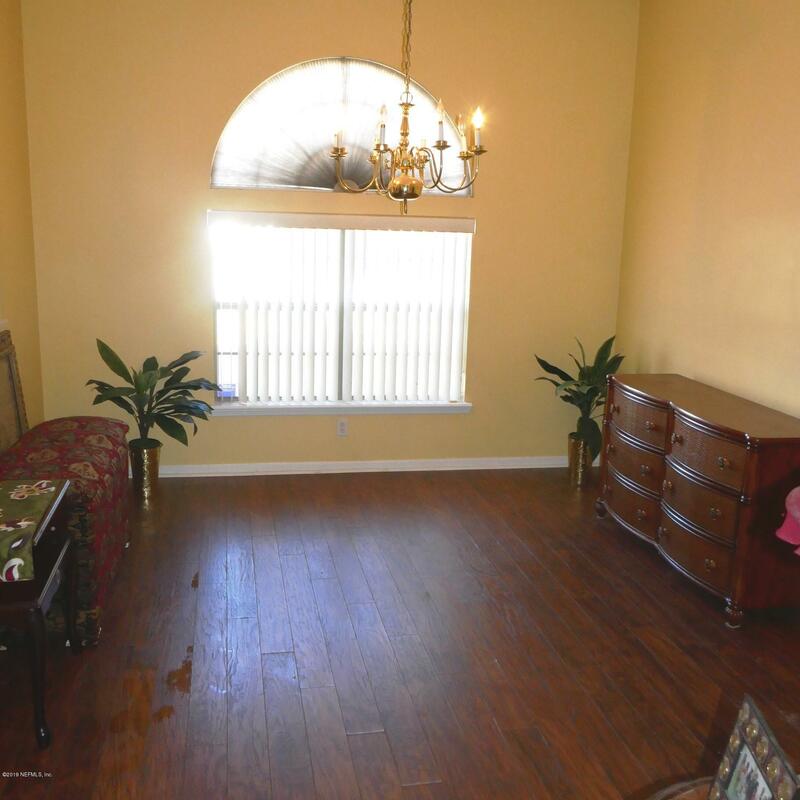 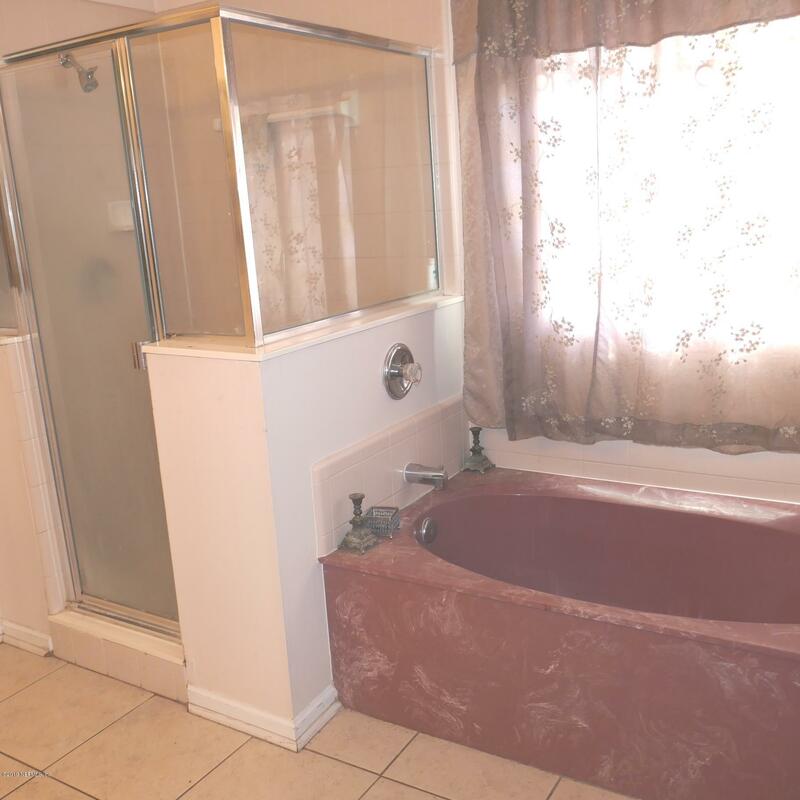 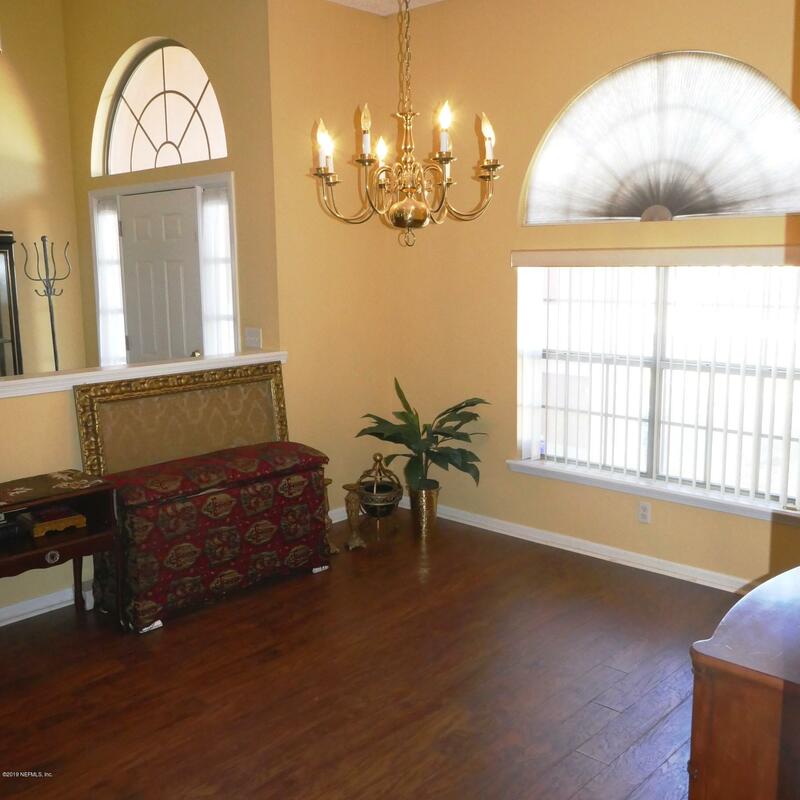 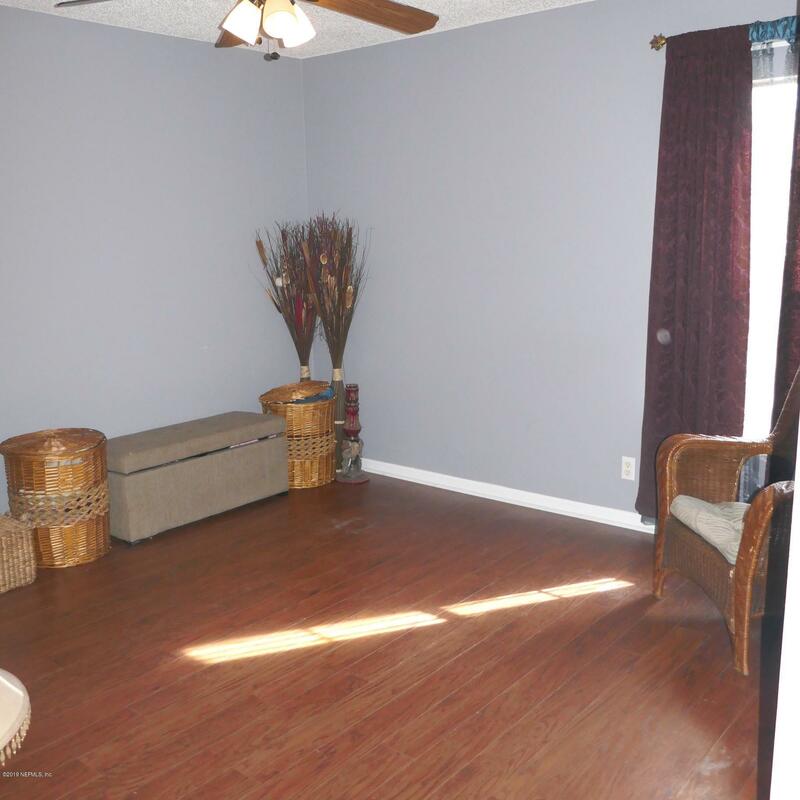 This 4 bedroom, 2 bath home has a floor plan that allows for tremendous flexibility. 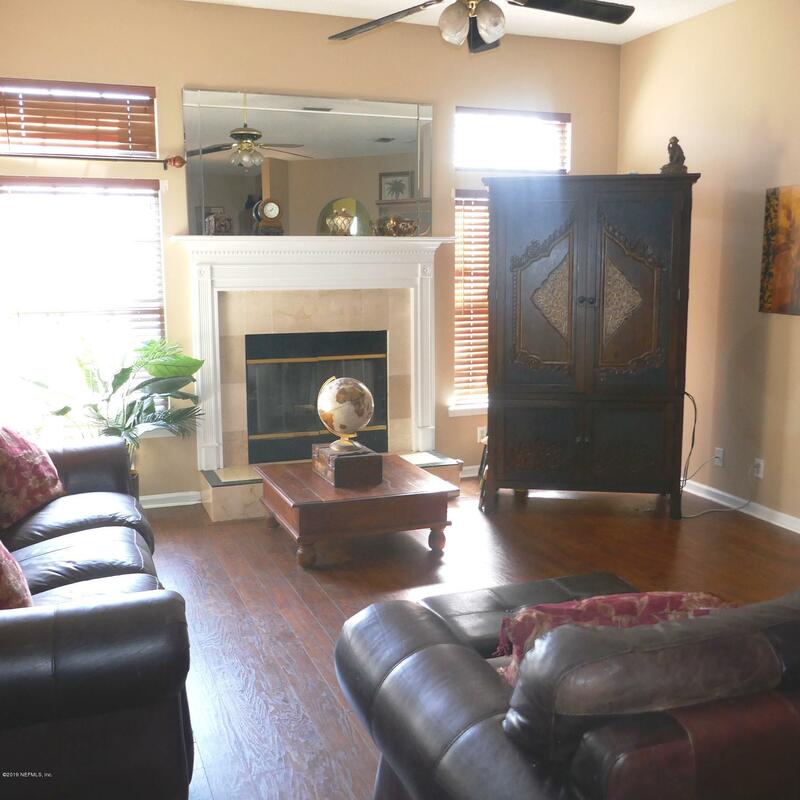 It has wood flooring throughout, formal areas for living and dining with high ceilings and it also has an open kitchen/breakfast nook/family room layout which is ideal for entertaining or relaxing at home. 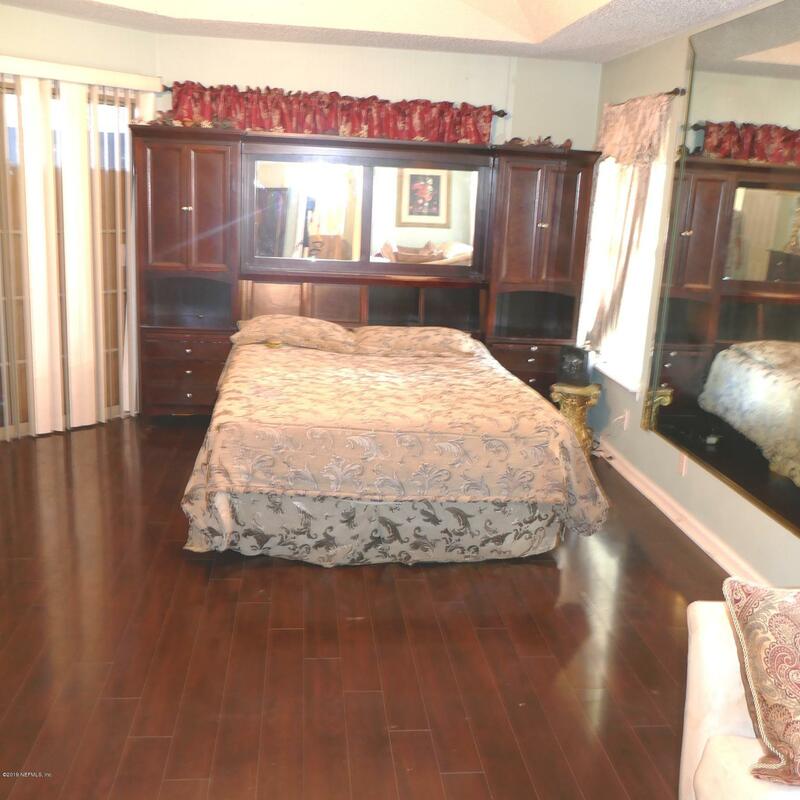 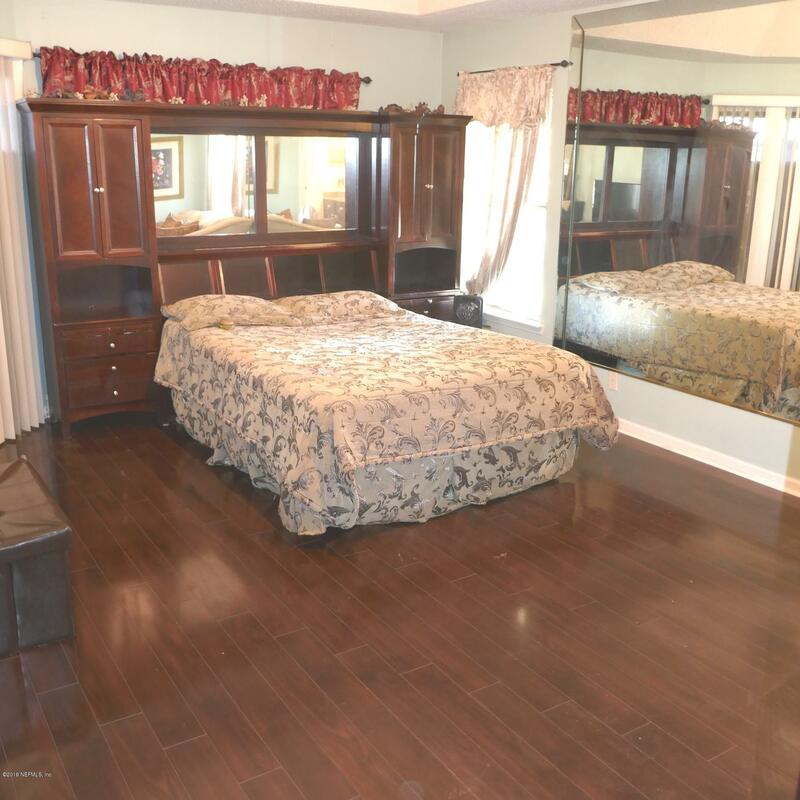 The master suite is split with double doors closing it off from the rest of the home. 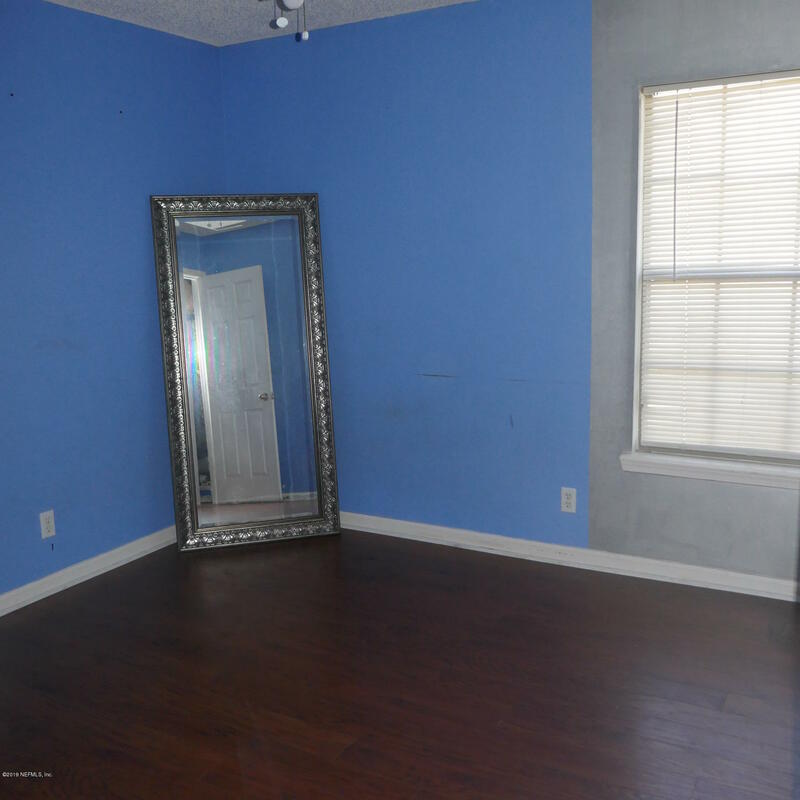 Need closet space? 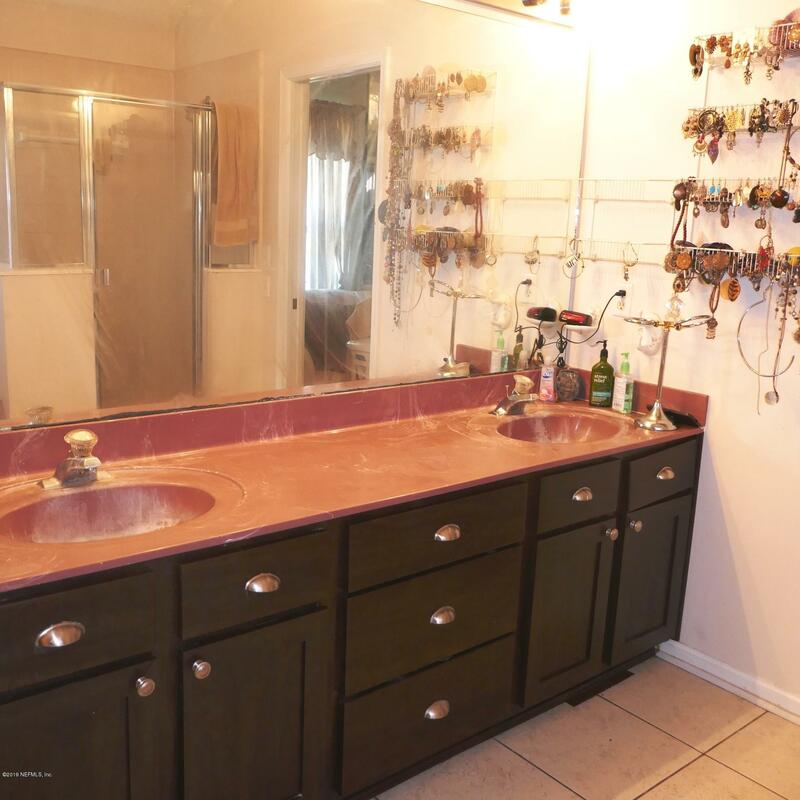 There is a large walk-in closet area off the master bath. 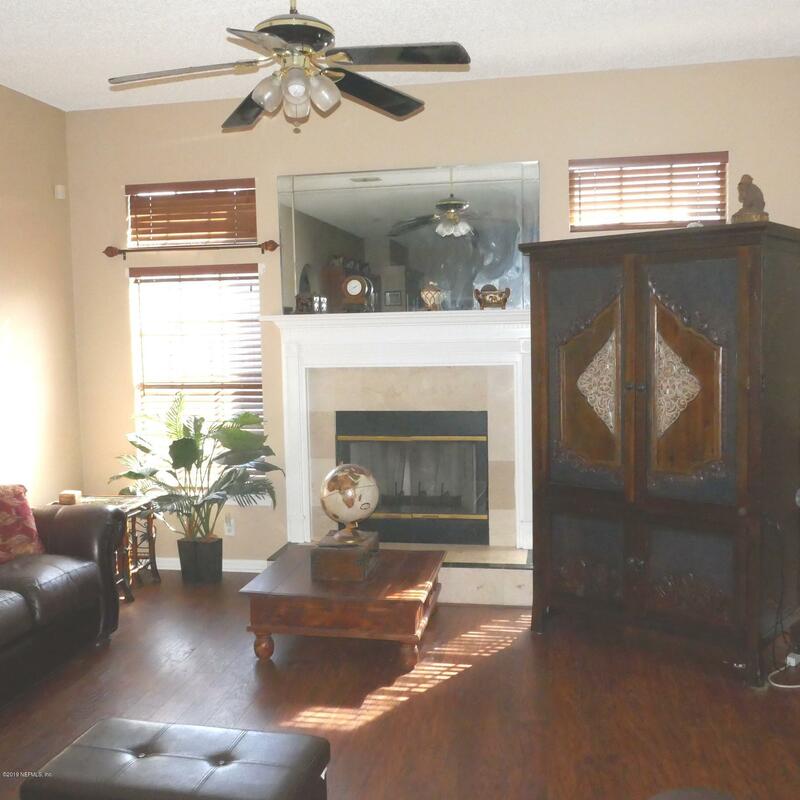 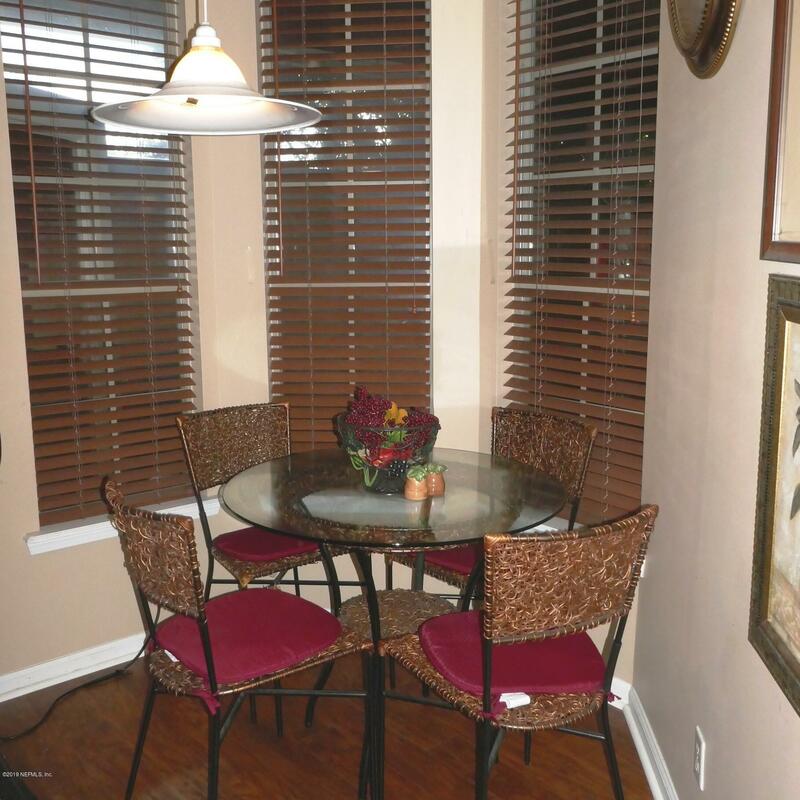 You can access the screened porch from the family room so sit out and enjoy the fresh air. 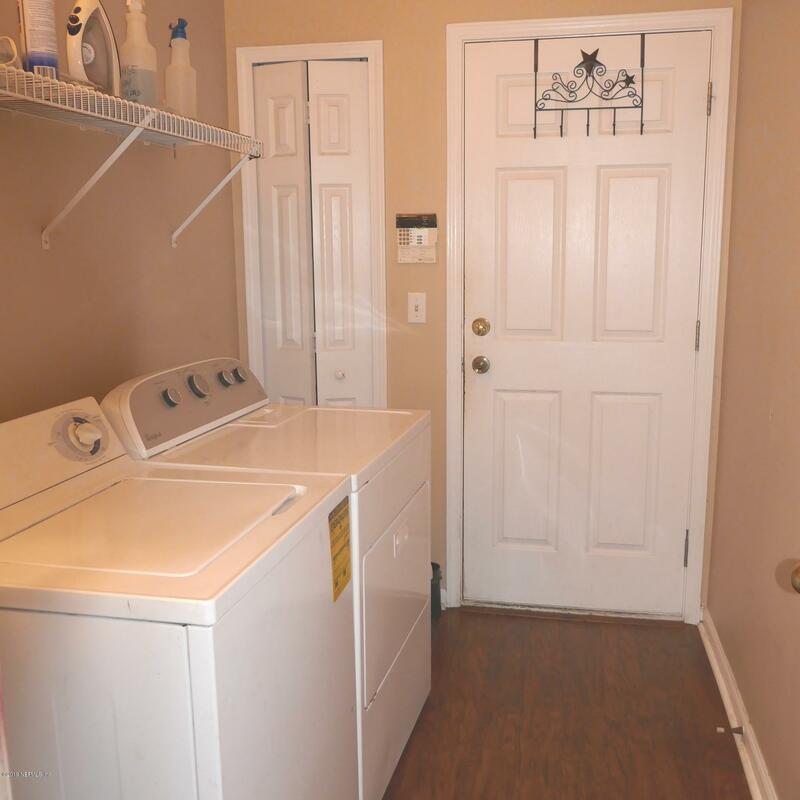 The inside laundry room provides added convenience. 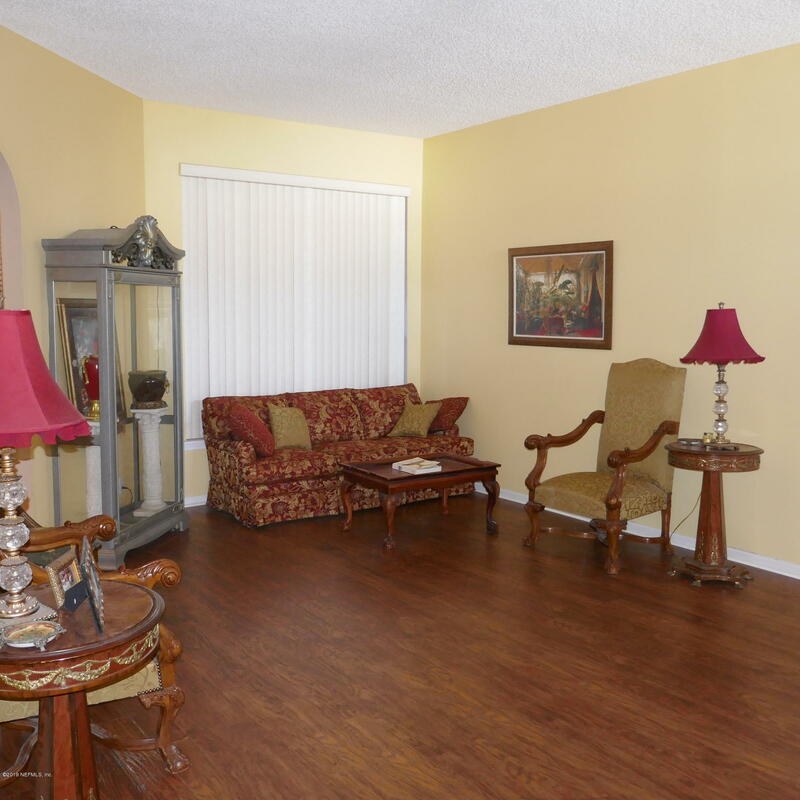 The community is close to major thoroughfares, the beaches, schools and more. 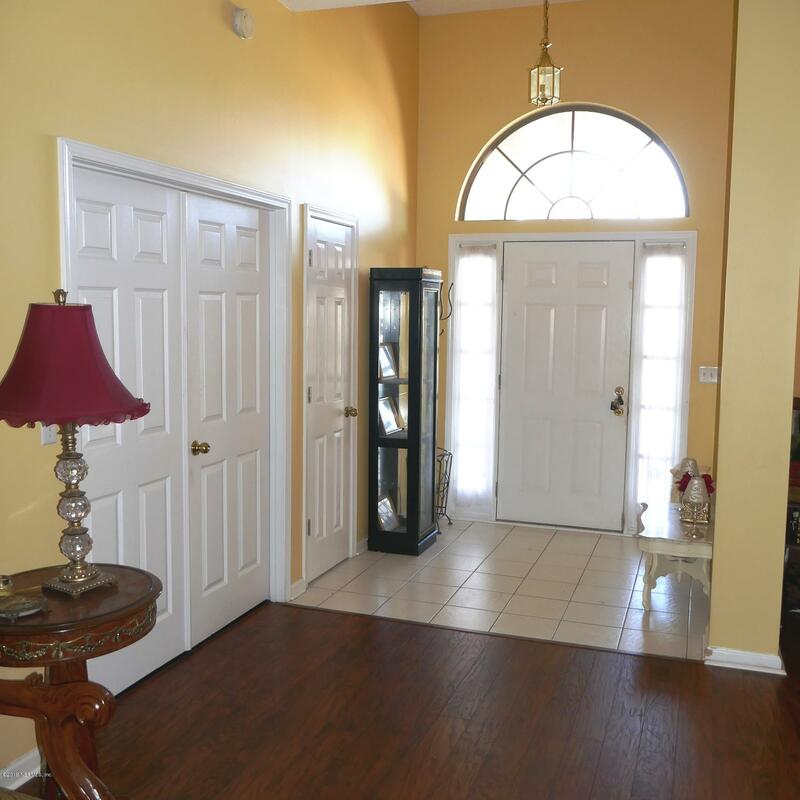 The roof is less than one year old so you shouldn't have to worry about incurring a major expense for roofing.